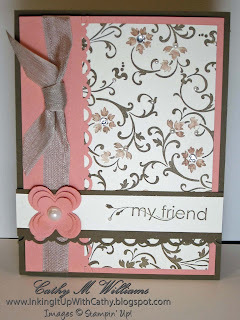 Inking It Up With Cathy: My Friend .... From Stampin' Up! 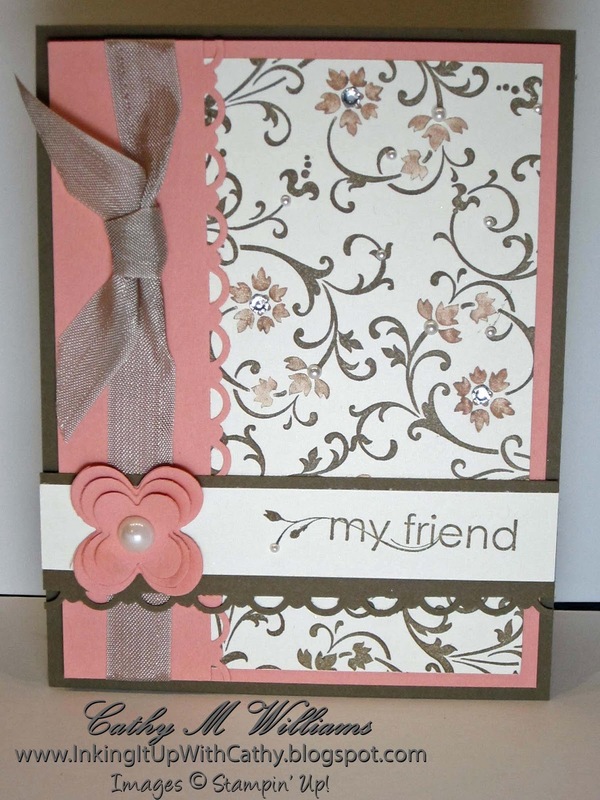 Here is a card we made recently using the Elements of Style (retired) and My Friend stamp sets. 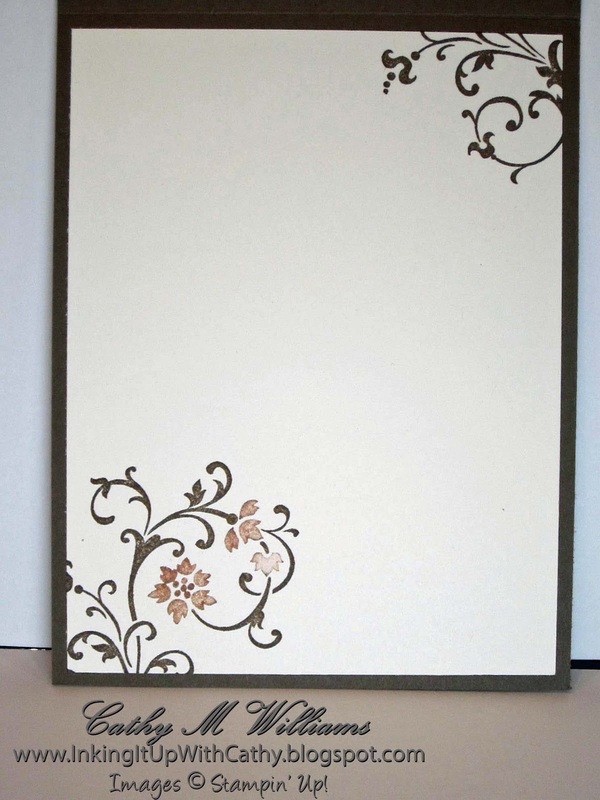 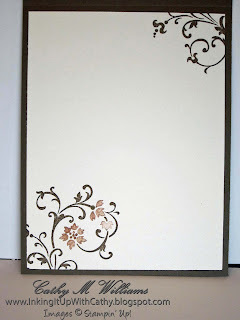 If you don't have the Elements of Style stamp set, you can always use Flowering Flourishes stamp set.